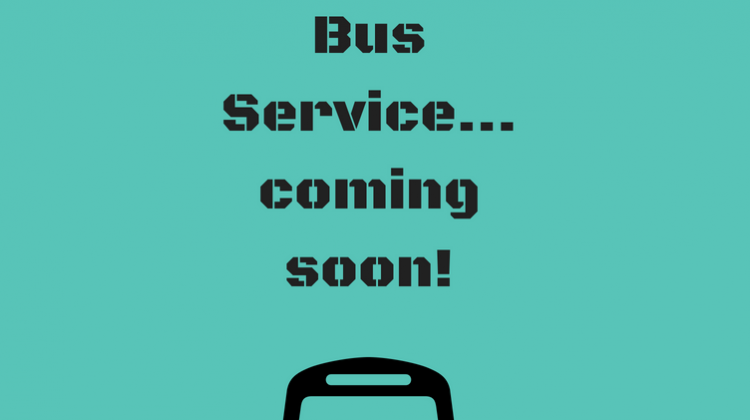 A bus service looking to carry passengers from PG to the Lower Mainland could be hitting the road soon. 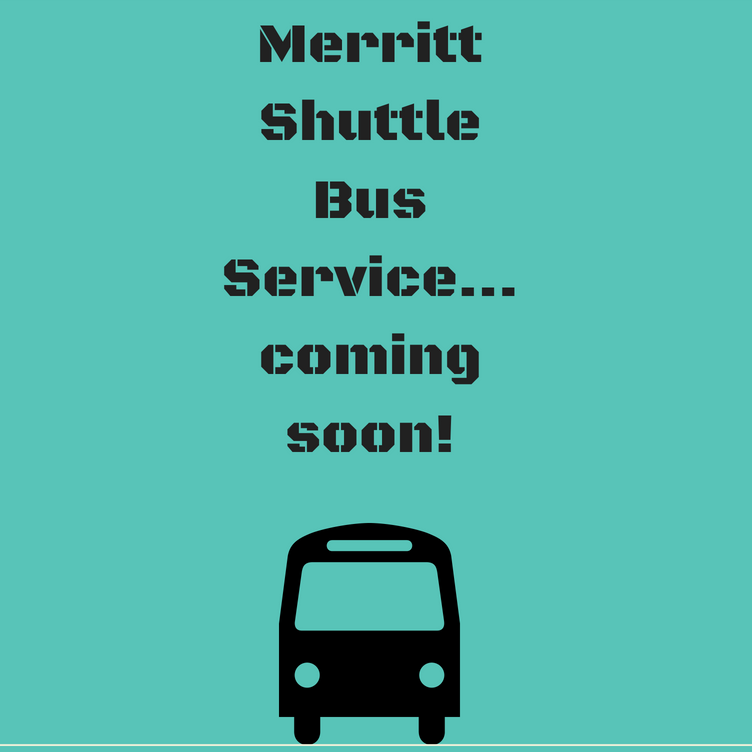 The Merritt Shuttle Bus Service now has until January 7th to get two vehicles ready according to the BC government. The upstart bus company would service routes like Prince George to Merritt and Prince George to Langley.